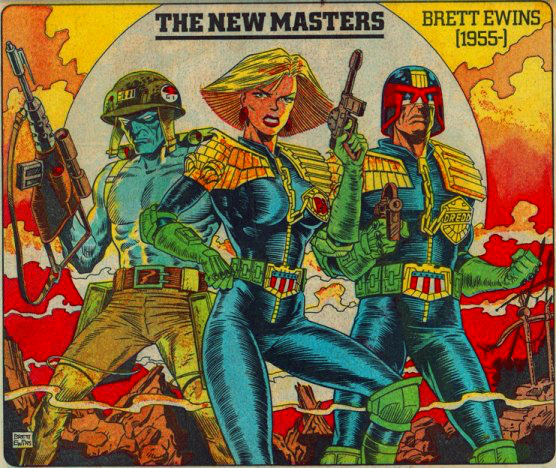 Posted on February 18, 2015, in Comics and tagged 2000 AD, Brett Ewins, Deadline Comics, Judge Anderson, Rogue Trooper. Bookmark the permalink. 4 Comments. Such a sad & untimely loss – an impressive & distinctive portfolio of work. 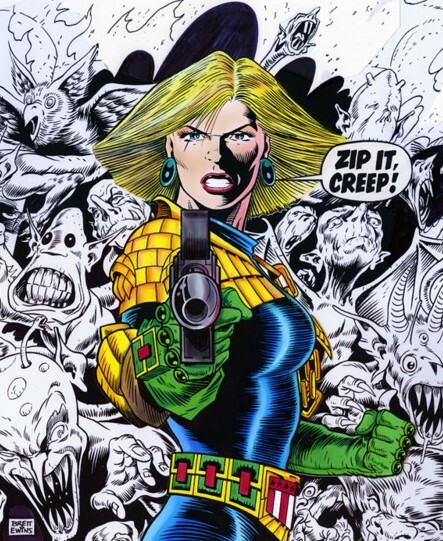 I am a huge fan of 2000AD and fondly remember his work, especially on Judge Anderson, who is my personal favourite 2000AD character and Brett’s version of her will always be the greatest! Thanks for commenting my friend and have a great day. It really is, another great talent lost.